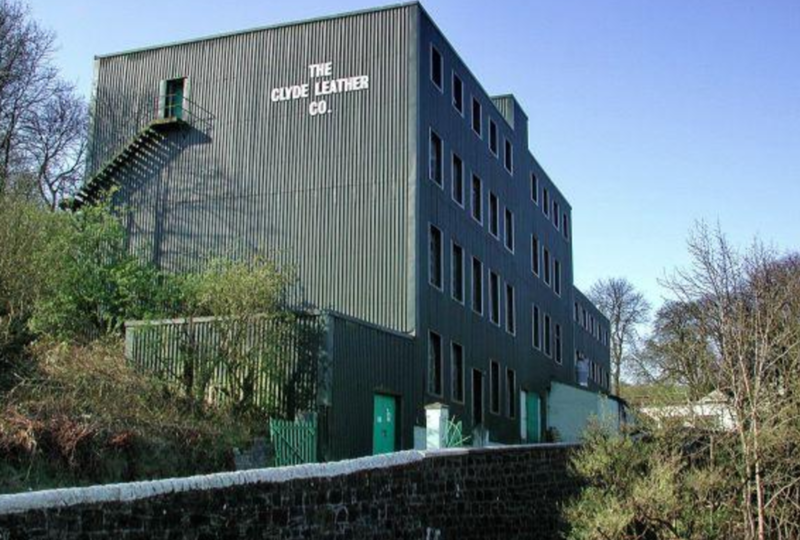 Clyde leather, established in 1955 by Walter Bevan Harris, is the only suede tannery in Scotland. 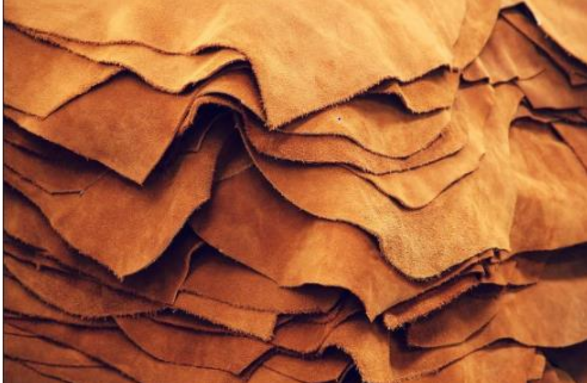 Producing suede, pigmented and industrial leathers. Today the tannery is under the leader ship of Richard Harris. Despite being a third generation company Clyde Leather Company is young, in terms of age of the Industry, with huge enthusiasm for developing and improving the quality of their leathers. The company tailor-makes every customers’ requirements to produce a bespoke product, worthy of our continued existence within the British Leather industry. The raw material used are splits and are sourced within the UK for quality assurance and the Clyde Leather Company remain fully compliant with REACH regulations. We have an enthusiastic and dynamic workforce with a strong focus on quality throughout the process and up to the finished product. The implementation of new machinery and infrastructure enables Clyde Leather to keep in step with the latest techniques. 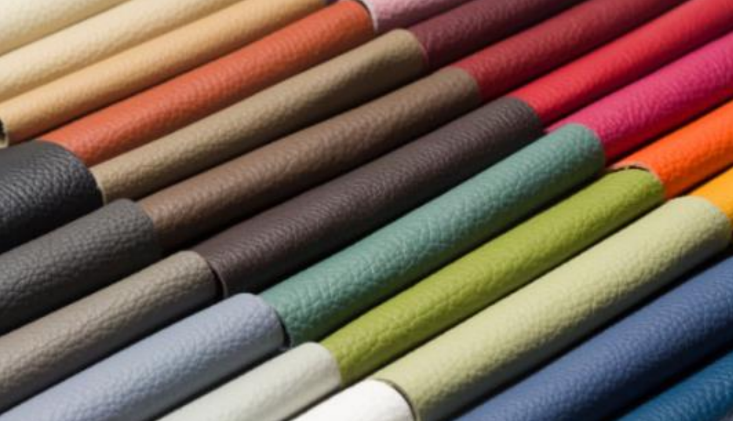 We have qualified technicians developing leathers with a very hands-on approach to ensuring the desired results are achieved and this is continued through into the production process. 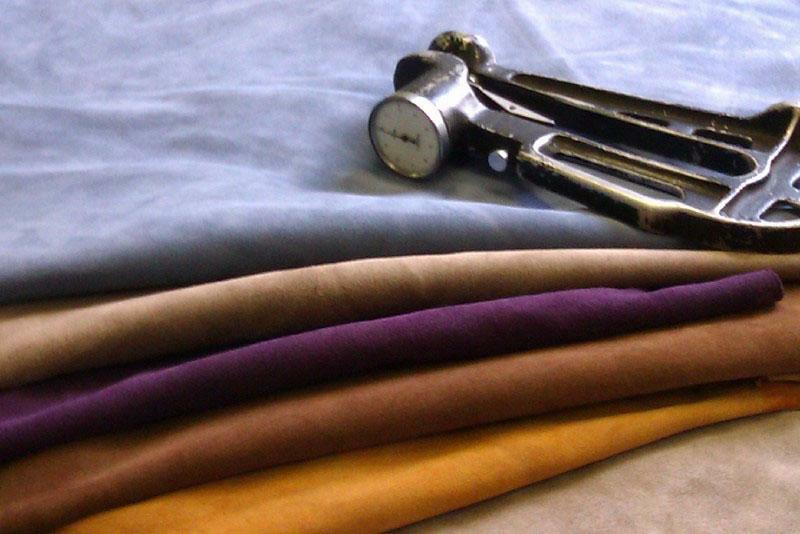 We produce high level quality suede from 0.9mm to 3.0mm thickness. We tailor-make the suede leathers to the customer’s requirements. Pigment leather produced in ranges from 0.9/1.0mm to 3.0/3.5mm thickness. Numerous different prints are available from tradition to exotic and also to customer specification.